^^^^This is quite funny, yet still the subject matter is mind blowing! Many people probably mistake all this talk of Neurons, etc as evidence of real understanding. It’s supposed to make Science ‘Poetic’ and profound yet is really a song of ignorance, myth and superstition. This is a Materialist Hymn. Why would anyone believe this nonsense? The reality is Science cannot fathom how our Conscious Minds, our Self awareness, and freewill are related to our Grey matter. They must wax lyrical about ‘Collage explosions’… I assume on the ‘Entertainment systems’ in our heads! The closest these guys get to the Truth is when they call our Brains.. ‘an enchanted room’. The confession… “It is the most mysterious part of our Body”. 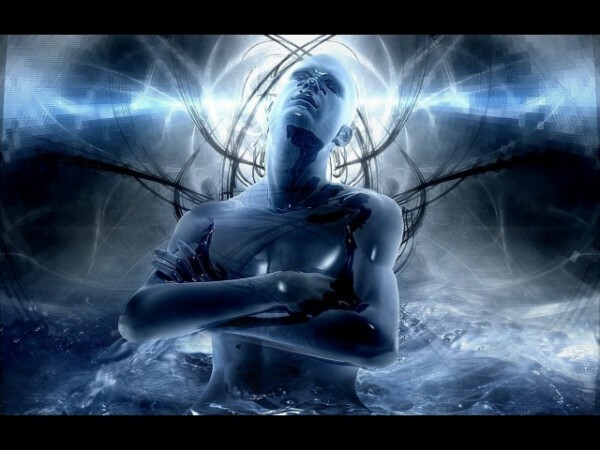 The biggest questions of Consciousness are well beyond reach, and as long as modern science remains dominated by Monist Materialism they will never be able to understand the Mind/ Brain paradox because they have willfully shut their minds to non-physical spiritual realities. I laugh at the ‘all to common’ claims these days that mankind has mastered how the brain works, and Technology … that scientists will within the next 20 years have invented ‘Conscious computers’ which will be capable of thinking ‘human’ thoughts, and ‘feeling’ human emotions. It is mind boggling that materialists can be so Absurd as to be contemplating ‘ethical issues’ of granting Robots ‘rights’!!! They have traveled so far into materialist fantasy that they have forgotten the reality that *’Robot’ and ‘Morality’* are Oxymorons! Morality only being possible for Free willed beings which have a choice, and whom exist in a universe governed by Objective Moral laws. All these necessities are absolutely alien to Materialist cosmology. 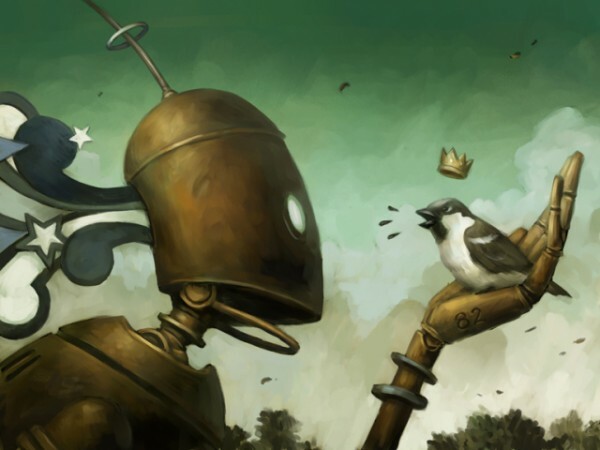 I have said many times before that mankind may one day make an imitation mechanical bird which may be able to fly and sing, and that a person may have trouble identifying it as being a fake… none the less that Machine will never be a real bird. Likewise with a Humanoid Robot. It is staggering to know that these fundamental truths are completely ignored by materialist thinkers. What is worse to contemplate is just what materialists believe our life and human consciousness is! Death, the Materialist must believe is nothing more that ‘pulling the plug on your computer’! Materialism is one of the most powerful Opiates of them all! Why do they choose to think this way? Simply because they desire to subject the whole universe …neatly into their own puny… small minded Naturalistic Rationale. They allow themselves to be dominated by their own primitive theories. They refuse to be Objective and admit that there are plenty of things in reality which don’t fit at all well with their materialism. The moment they admit this to themselves, their entire ‘religion’ falls apart… and that is what materialism is… a falce religion. The moment a person awakens to the idea that there are greater realities than mere Matter and energy is the day that their subjective scales fall from their eyes and they appreciate spiritual truths, Free will, Consciousness, Love, …Good and evil, etc are not properties of matter… nor ever could be… and they are then in a much better position to appreciate the Amazing truth of the Bible.